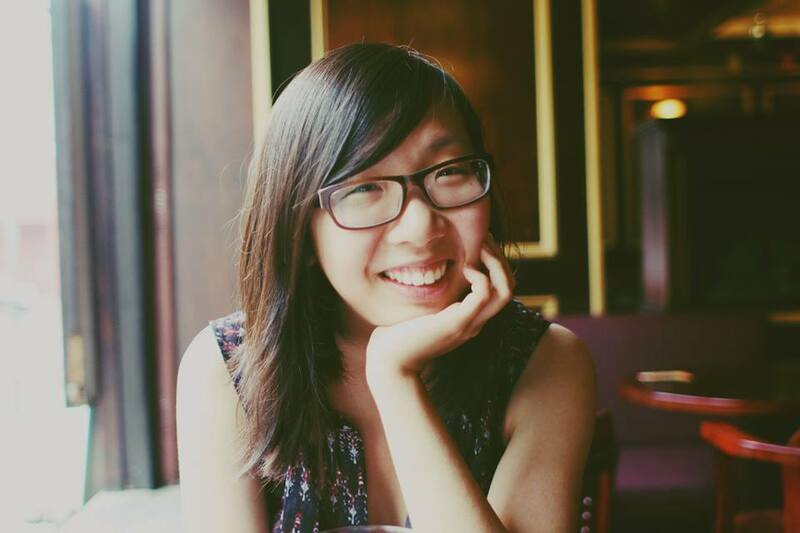 Lorraine Chuen (’15 MSc) completed her M.Sc. thesis through the Department of Psychology, Neuroscience and Behaviour, investigating the role of amplitude envelope in facilitating the unity assumption in audio-visual integration. Prior to enrolling at at McMaster, Lorraine completed her B.A. (Honours) in Psychology at McGill University under the supervision of Dr. Stephen McAdams. She has worked at McGill University’s Schulich School of Music, the McGill School of Communication Sciences and Disorders, and the International Laboratory for Brain, Music and Sound Research (BRAMS) at Universite de Montreal. Chuen, L., & Schutz, M. (2016). The unity assumption facilitates cross-modal binding of musical, non-speech stimuli: The role of spectral and amplitude envelope cues. Attention, Perception, & Psychophysics, 78 (5), 1512-1528. August 2015. Society for Music Perception and Cognition Biennial Meeting. Nashville, Tennessee. February 2015. Rhythm and Timing Symposium, UWO. London, Ontario. August 2014. International Conference on Music Perception and Cognition. Seoul, South Korea. May 2014. Acoustical Society of America Spring Meeting, Providence, Rhode Island. November 2013. Neuromusic Conference, McMaster Institute for Music and The Mind, Hamilton, ON. November 2013. Auditory Perception, Cognition and Action Meeting, Toronto, ON. August 2013. Society for Music Perception and Cognition, Toronto, ON.